I am so excited to introduce Paperly to the Central Florida area. Since I was a little girl, I’ve been passionate about stationery. Yep, I was the girl who had dozens of different writing paper and note cards – my stationery was an extension of my wardrobe! While I may have grown older, my passion for fantastic stationery designs hasn’t changed and it has now extended to a passion for strengthening personal connections. Paperly offers me the perfect opportunity to bring these two passions together. Paperly offers a wide variety of designs – fun or formal, feminine or kid-friendly – to express just the right sentiment. 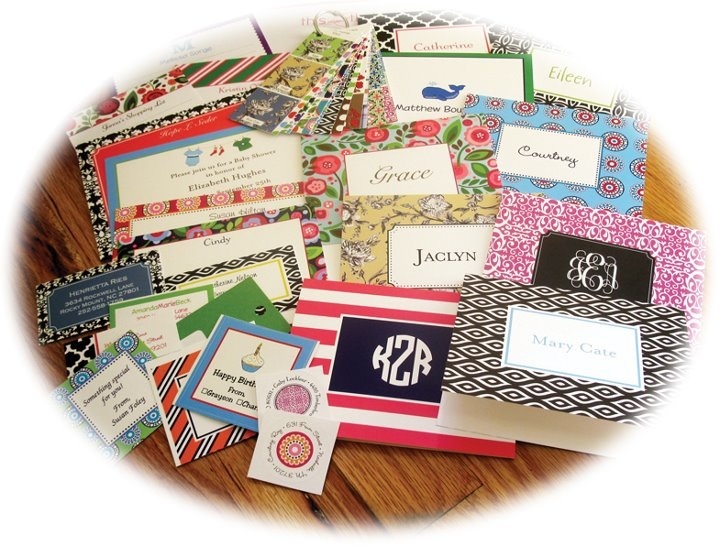 And we are much more than paper…our personalized gifts are perfect for any occasion. 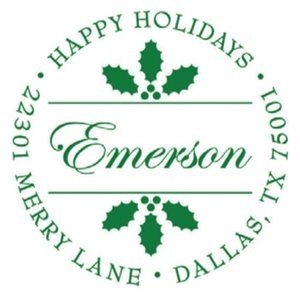 Holidays, Family and Friends, Teachers, Coaches…whatever your need, I can help you find the perfect unique and memorable gift! Favorite Bible Verse – Jeremiah 29:11 – For I know the plans I have for you, declares the Lord, plans to prosper you and not to harm you, plans to give you hope and a future. If you had to only work on one project for the next year, what would it be? Organizing my house! What’s your favorite holiday beverage at Starbucks? (And, are you a fan of the red cups?!) Non Fat, No Whip Peppermint Mocha and I love the red cups! What’s your favorite Christmas tradition? We host a gingerbread house and cookie decorating party each year with a small group of friends. This will be our 3rd year and I’m not sure who has more fun – the kids or the adults! 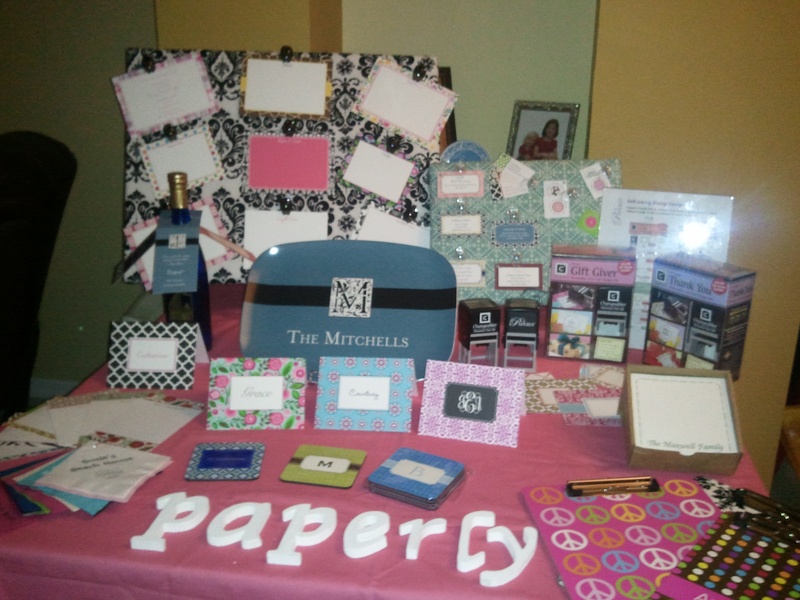 Visit Paperly and see what you have to look forward to at the Fall Homespun Chic Marketplace on Sunday, December 4.